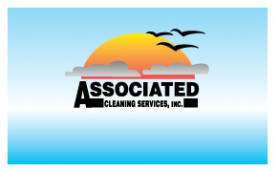 Float - Associated Cleaning Services, Inc.
A Float is someone who has proven they have the ability to go into any account with little direction or supervision and would be able to still perform a satisfactory service. Floats tend to cover for janitors on vacation or out sick. A Float must be able to handle a shift that changes regularly. The next step after proving one can handle the Float position and maybe more would be to move to the Quality Assurance Inspector.